Joseph P. Asselta is Chair of the Firm’s Construction Law practice group. He was the former Co-Managing Partner of Agovino & Asselta, LLP. Mr. Asselta represents clients in all segments of the construction industry including owners, developers, financial institutions, design professionals, general contractors, construction managers, government contractors, trade contractors, subcontractors, suppliers, equipment rental companies, and insurers and sureties (on both public and private projects). He has prosecuted and defended numerous small and multimillion-dollar claims relating to non-payment, extra work, delays, changed and unforeseen conditions, design and construction defects, defaults, terminations, mechanic’s liens, prevailing wages and project labor issues, and insurance coverage and performance and payment bonds, in both state and federal courts and administrative agencies, arbitration, and mediation. A significant portion of his practice also includes the review, drafting, and negotiation of construction contracts and related project documents. Mr. Asselta also is particularly effective in listening to his clients’ issues and concerns and counseling them on practical, cost-saving strategies to avoid and resolve disputes during their projects. Mr. Asselta further provides his clients with advice and representation in connection with their corporate, commercial, real estate, and insurance needs. Mr. Asselta is active in a number of construction and surety industry associations. He was the Chair of the Bar Association of Nassau County, Construction Law Committee from 2001-2003. Mr. Asselta has also authored numerous articles and lectured on current construction and surety-related topics, including “Responding to the Filing of a Mechanic’s Lien” which appeared in the Nassau Lawyer, and “Building Finance and Preserving Priorities under the Lien Law”, “Current Insurance Issues in the Construction Industry”, and “Current Trends in Utilization of Minority and Women-Owned Businesses (M/WBEs) on Publicly-Funded Construction Projects”, which were all presented to the Nassau County Bar Association Construction Law Committee. 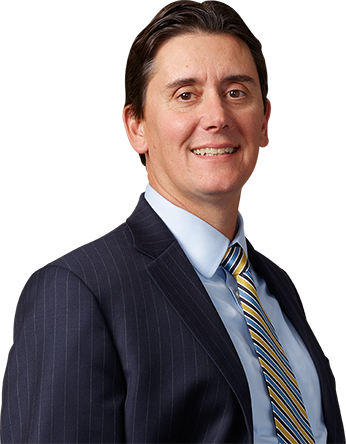 Joseph Asselta Honored by the Long Island Business News with the Leadership in Law Award. Recent Changes in Law Clarifies Accrual Date of Contractor’s Claims for Payment Against the N.Y.C. S.C.A.